The Villages at Symmes Crossing Apartment Homes is an apartment community in North Cincinnati, OH near Waterstone Center. 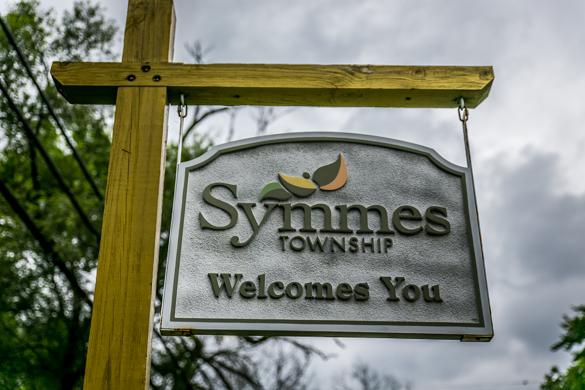 We are near Interstate 71 and US 275, and our charming location in Symmes Township gives you quick access to dining, shopping, and entertainment. Symmes Crossing Apartments is part of the Sycamore School District. Our neighborhood has wonderful local eateries such as Cincinnati Growler Bar, Kyoto Japanese Cuisine, and Tony’s of Cincinnati. The chain restaurants near us include Chick-fil-A, Five Guys, Panera, O’Charley’s, and Olive Garden. 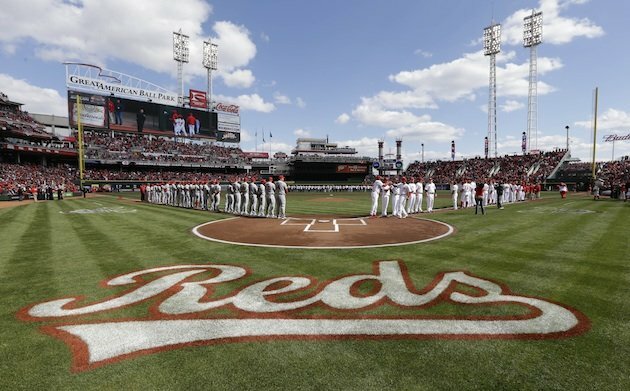 Our city is the birthplace of Cincinnati-style chili. The dish is a meat sauce with Mediterranean spices served on hot dogs or spaghetti. Symmes Crossing is near several restaurants that serve the regional food including Gold Star Chili, Blue Ash Chili, and Skyline Chili. The Villages at Symmes Crossing is near major employers such as Anthem Blue Cross and Blue Shield, Bethesda North Hospital, GE Aviation, West Chester Hospital, and Procter & Gamble. 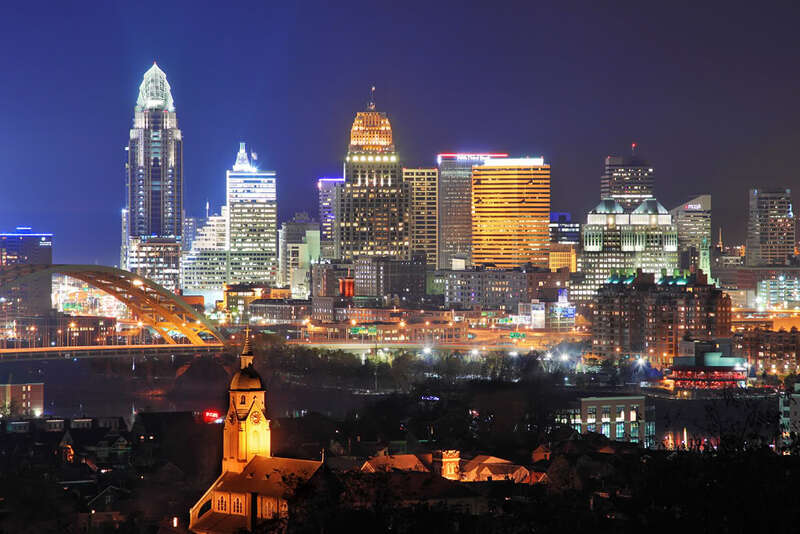 Our apartments in Cincinnati are near several colleges and universities in the area including DeVry University, Miami University, Sinclair Community College, UC Blue Ash College, and University of Cincinnati.